Become a sponsor for Windsor’s premier holiday event! Deadline for contributing is August 31 to be recognized in event advertising. 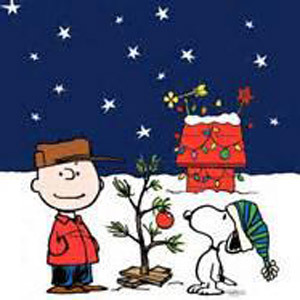 $500 Free tree for decoration and recognition in print and digital advertising. 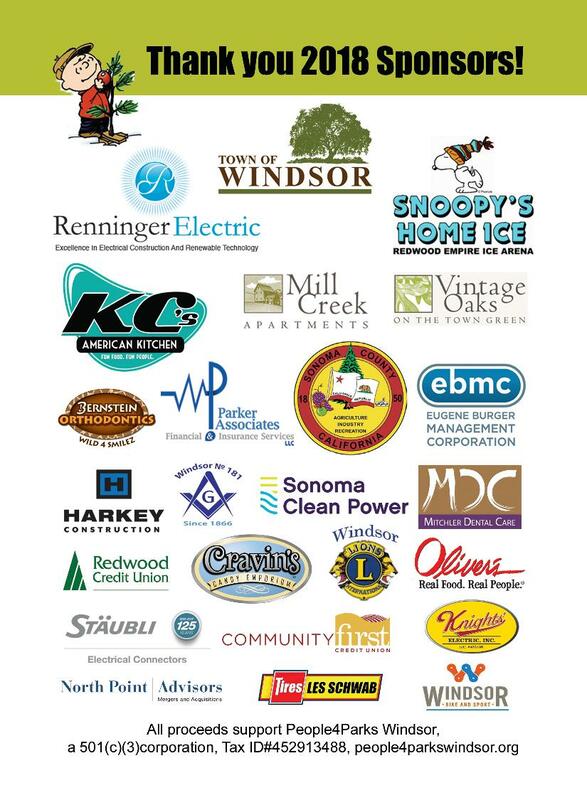 $2500+ All of the above plus recognition in radio ads broadcasting to Sonoma County and beyond. Web Development By Boylan Point.